Upstairs in the Culture Lab performance space on Monday 11th September – the same space that’s played host to events such as Carla dal Forno’s first Newcastle performance and Algorave Newcastle so far this year – the Digital Cultures Research have managed to secure a very special, unique performance from Phill Niblock. 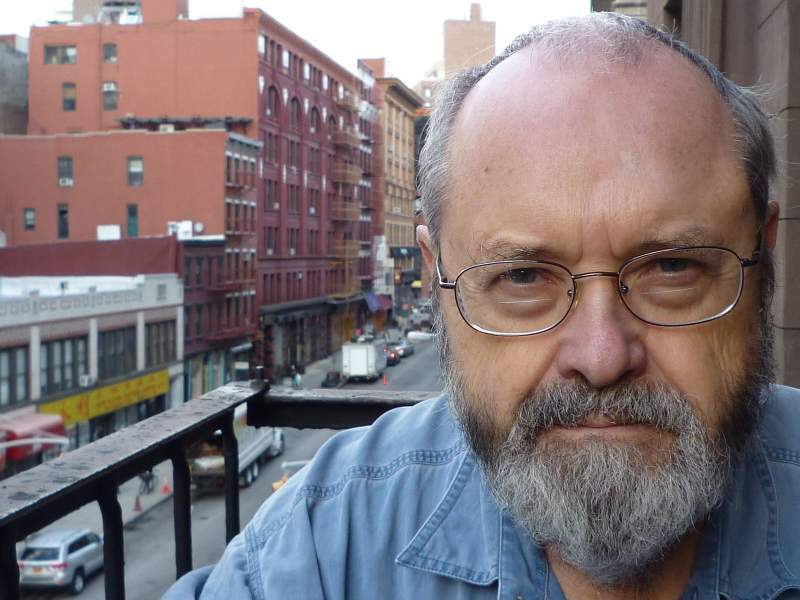 As a composer and filmmaker, Phill Niblock as been at the forefront of the American avant-garde for over five decades. His early, tape-based electronic compositions remain startling to this day, utilising edited performances and sustained drones in a way that provides a notably more active counterpart to the minimalist composition style of the sixties and seventies. In more recent years, Niblock’s embrace of modern technology has seen his work becomes increasingly dense, utilising computer software to construct elaborate webs of sound. Remaining active in both film and music to this day, this performance is set to perform his compositions backed by excerpts of his visual work, offering a special immersion in the work of this unique artist. Currently his only scheduled UK performance this year, the 84-year old Niblock remains an inquisitive presence within music and the visual arts, making this a truly remarkable booking. With support coming from Tim Shaw and Tonesucker, don’t miss this chance to see a master at work. Phill Niblock is at Culture Lab, Newcastle on Monday 11th September.